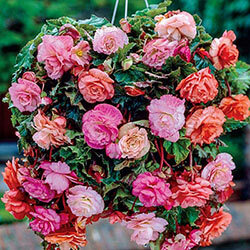 Magnificent for cut-flower arrangements! 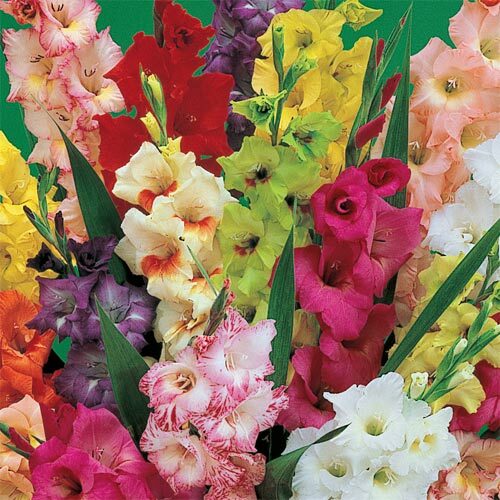 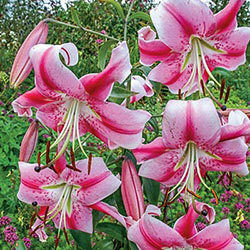 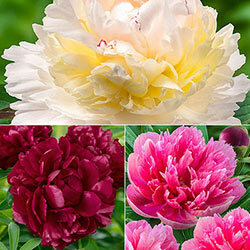 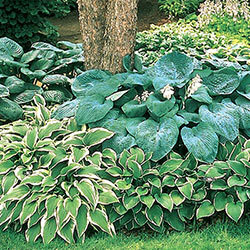 Professionally selected mixture includes superior-quality bulbs from Holland's leading growers. 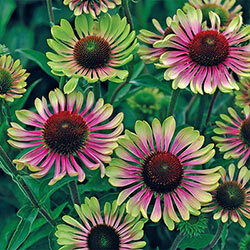 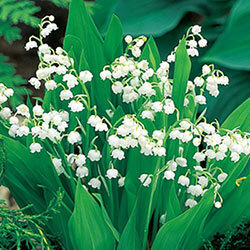 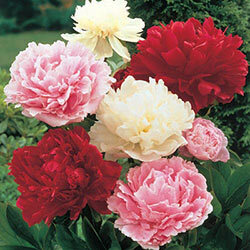 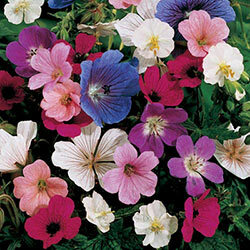 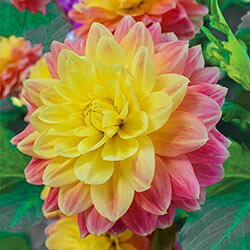 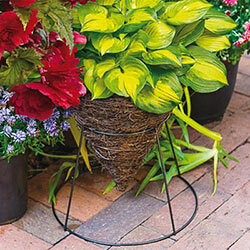 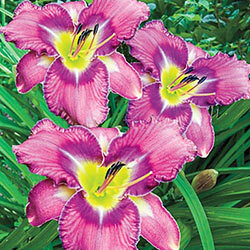 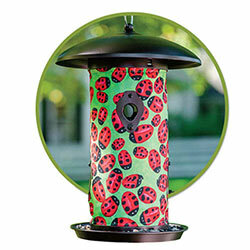 Produces satiny blooms in vibrant colours. 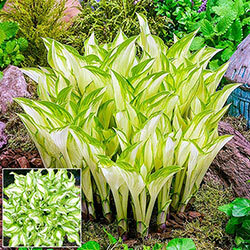 Plant in a sunny location.